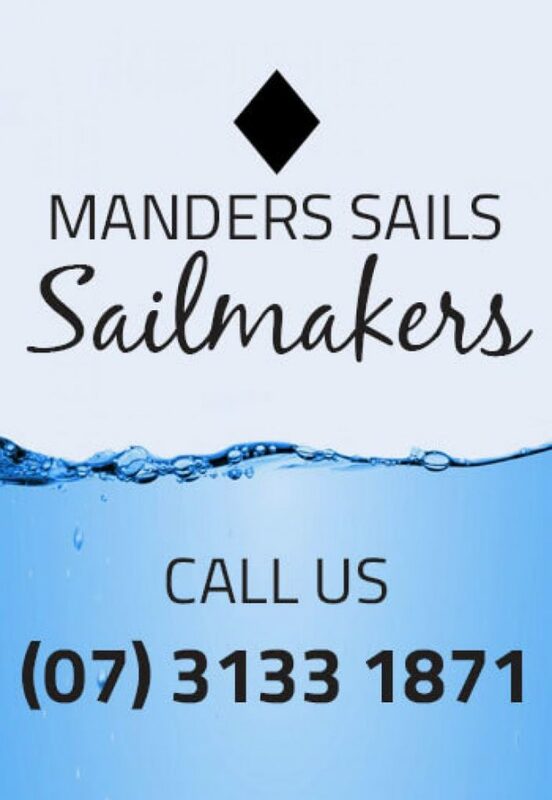 Take advantage of our knowledge, expertise and our unbeatable low prices to get a top-quality suit of sails for your boat. 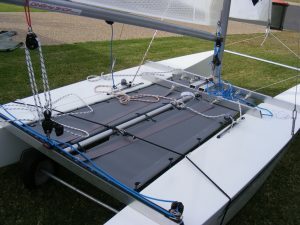 We specialize in building quality cruising sails. 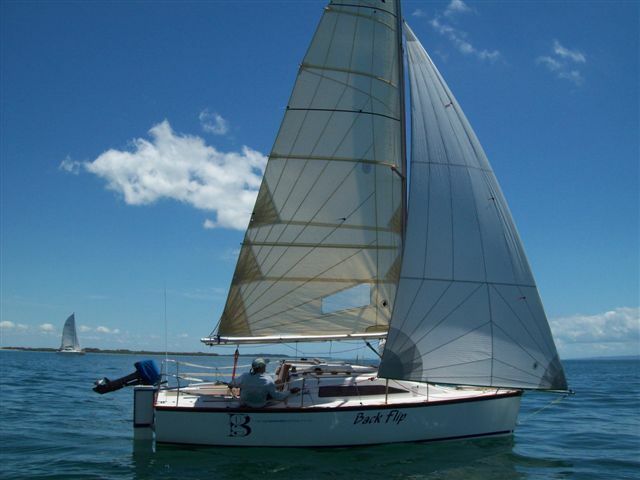 We’ve built over 20,000 Racing and cruising sails for boats from 8 to 70 feet. 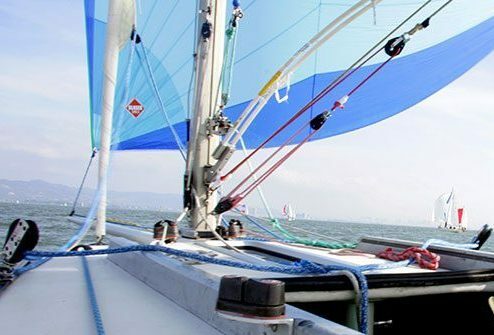 We’re experienced in building sails for all types of racing and cruising boats, from round the buoy racing to long-distance cruising boats to modern performance cruisers to traditional gaff-rigged yachts. 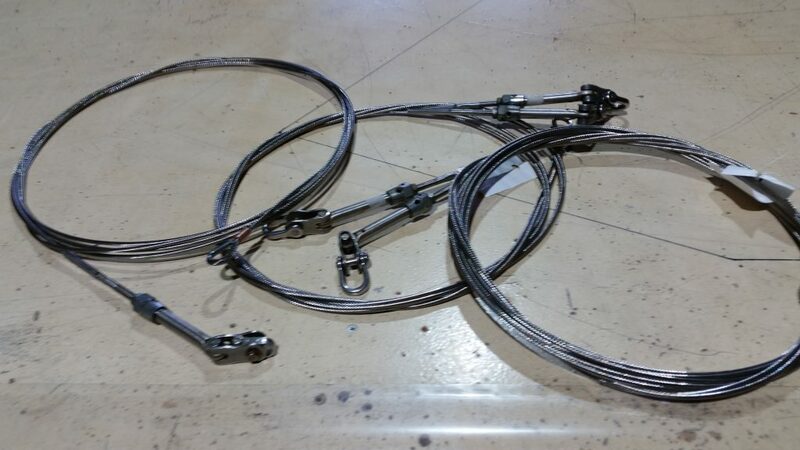 Rely on the experience of our skilled craftsmen for your season service and sail repairs. 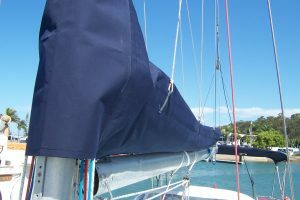 We are just as happy to help you get the most from your existing sails as we are building you a new sail, so visit our loft for excellent service.